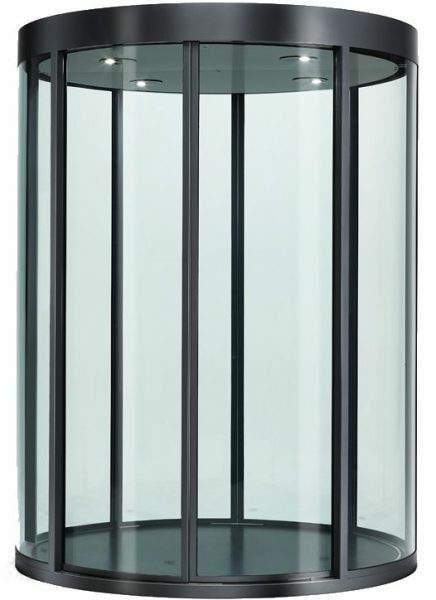 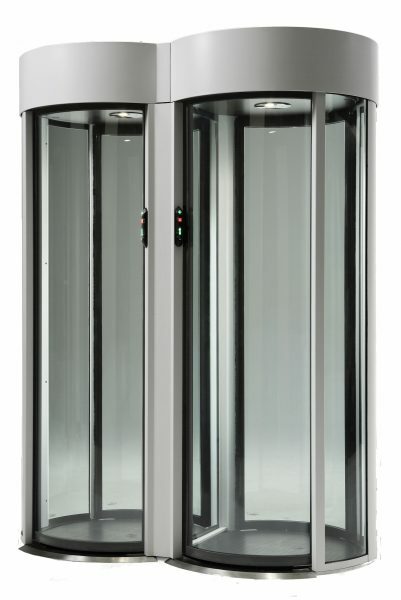 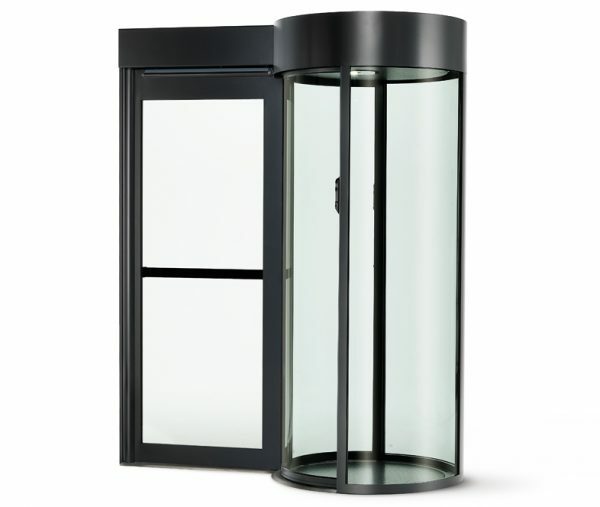 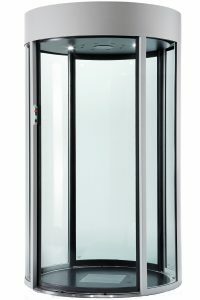 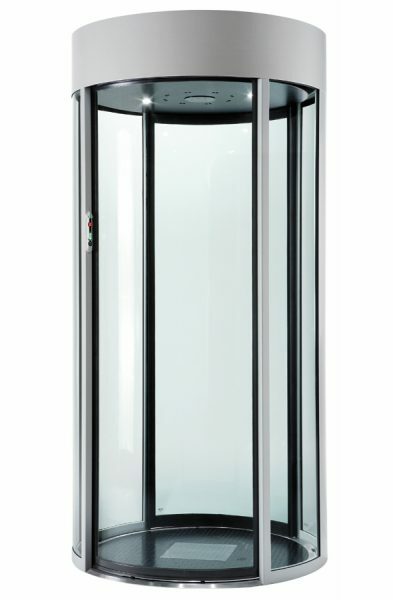 The C3 Cylindrical Security Portal is an interlock system that provides wider access and is designed for areas where there is a higher level of throughput. 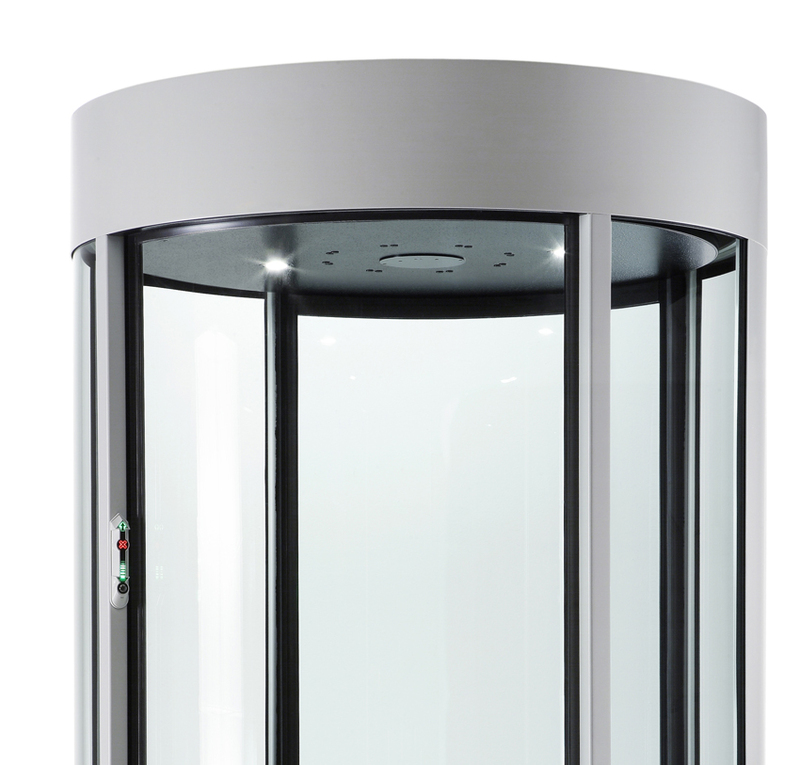 The C3 Security Portal can be customised to a bi-parting 4 door or standard 2 door configuration, enabling quicker transit through the portal. 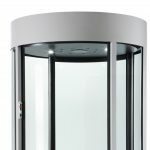 The wider entrance provides easier access and is suitable for wheelchairs. 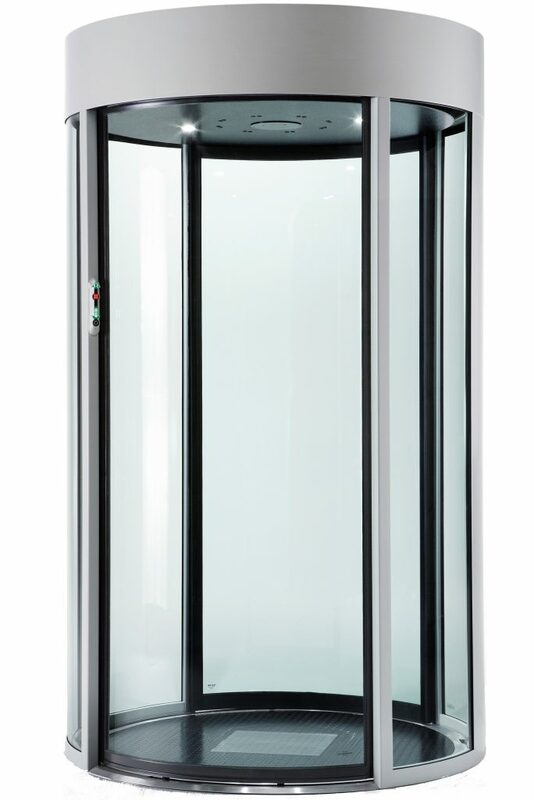 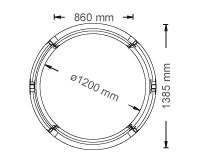 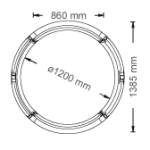 The portal can be customised to meet different customer requirements.